Video files come in different file formats. MTS is one of them and some devices are being developed to play this file format. The challenge is that the source video file may not come in MTS file format, so you need a MTS video converter to convert MTS videos to any other format and vice versa. You may ask, "Where can I get a free video file converter?" never mind, take advantage of our list of free video file converters and convert your file to MTS file format. Who says free software don't have the features of paid counterparts? Take a look at the first on our list, Wondershare Free Video Converter. This is a free video conversion software that can be used to convert video files to MTS video format. Besides MTS format, other output versions are TIVO, NUT, H.264, NSV, VOB, MKV, MTS/M2TS/TS/TP/TRP (AVCHD, H.264, VC-1, MPEG-2 HD), MOD, TOD, DV, ASF, 3G2, DRM MP4, RM, RMVB, WTV, OGV, MXF and VRO. It's multifunctional so that you can also edit, compress, and transfer videos with this free MTS converter. Crop the black edge to full screen, trim unwanted part, rotate sideways videos, and merge several videos into a single one, apply some interesting picture or text watermark to make it more unique and stylish. Step 1: Download, install and launch Wondershare Free Video Converter on your PC/Mac from the link above. Then open it and you'll come to the Convert section by default. Click the Add Files button to add MTS files. Step 2: Click the Convert all files to: drop-down button to open the format list, you can choose MP4 or other formats you need from the Video tab. You're allowed to trim, crop, rotate videos by clicking on the edit icons under the video thumbnail if you like. 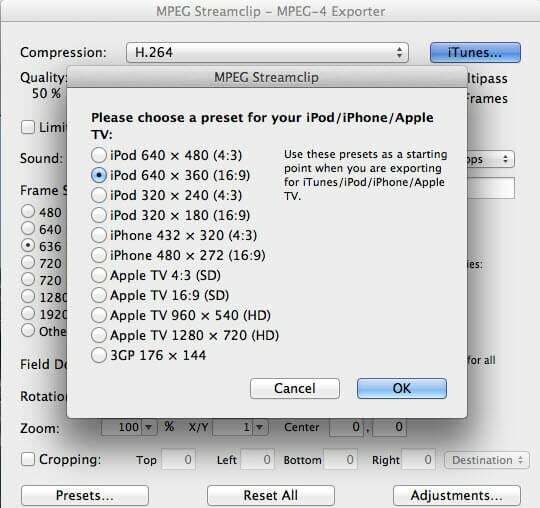 Step 3: Finally, hit the Convert All button to start converting MTS files to MP4, MOV, WMV and any other formats you choose. 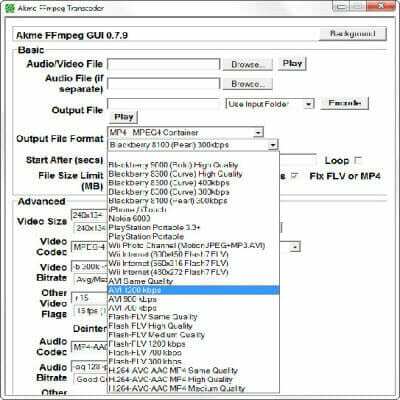 Efmeg is another free video conversion software that can be used to convert most video formats to MTS format. With its recent update to version 6, it is fully compatible with windows 8. However, its output format is not restricted to MTK alone, other output formats are M4V, MKV, MOV, MP4, MPG, OGG, OGV, RM, SWF, TP, TS, WEBM, WMV and more. 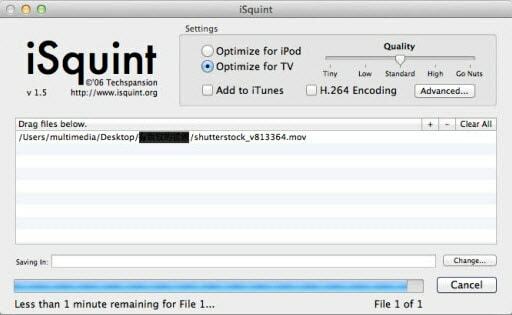 Isquint is a simple to use free video conversion software that converts to MTS video file format. With its latest updates, desirable features have been incorporated into this software, making it a preferred alternative to paid versions. This is a powerful free video conversion tool that works with MAC and Windows version. It is not just an MTS video conversion tool, it is also a video player and an encoder that can encode movies to a variety of formats. It can also be used as a video editing software that can cut, trim and join movies. By entering the URL of a video from sites like youtube, MPEG Streamclip can download the video. This is a web-based free video converter that can be used to convert video files to formats such as MTS, 3G2, MKV, OGG and a host of other file formats. This platform can also be used for audio file conversion, Image conversion document conversion, eBook conversion. It is an archive converter. Despite the fact that it is a free software to use, it delivers quality product all the time. Now, you do not have to pay for a file converter to convert your MTS file format. Take advantage of these free software as they are great alternatives to their paid counterparts. If you want to own a powerful MTS video converter with high-speed conversion and no quality loss, or do more with your videos. 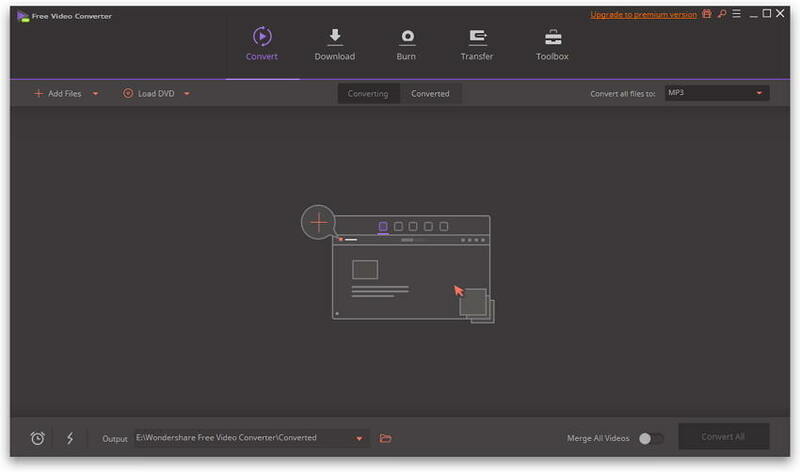 You can try the best MTS video converter - Wondershare UniConverter (originally Wondershare Video Converter Ultimate) for Windows/Mac, which is the ultimate version of Wondershare Free Video Converter in Part 1 and you can convert MTS to MP4 easily and quickly. Best MTS converter to convert MTS video to MP4, MOV, AVI, MKV and other 1000+ video formats. Edit MTS videos with trimming, cropping, rotating, adding watermarks, applying effects, etc. 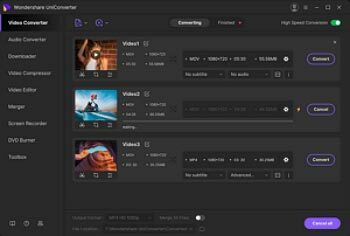 Versatile toolbox includes fixing video metadata, GIF maker, cast video to TV, video compressor, and screen recorder.